To order mouthwatering pizza, pork and smoked chorizo is a really good idea. If you look through the visitors' reviews, the staff is knowledgeable at this restaurant. Enjoyable service is something guests agree upon here. 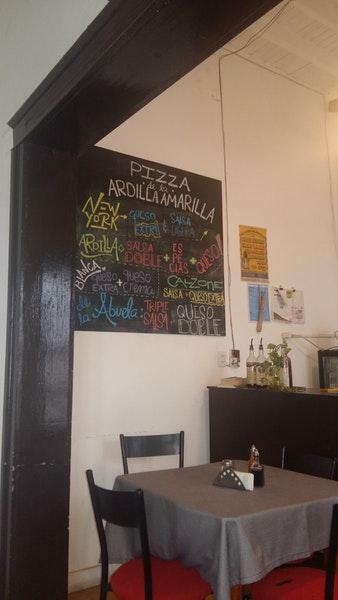 Prices at pizza de la ardilla amarilla deserve attention because they're adequate. The ambiance is lovely, as people see it. 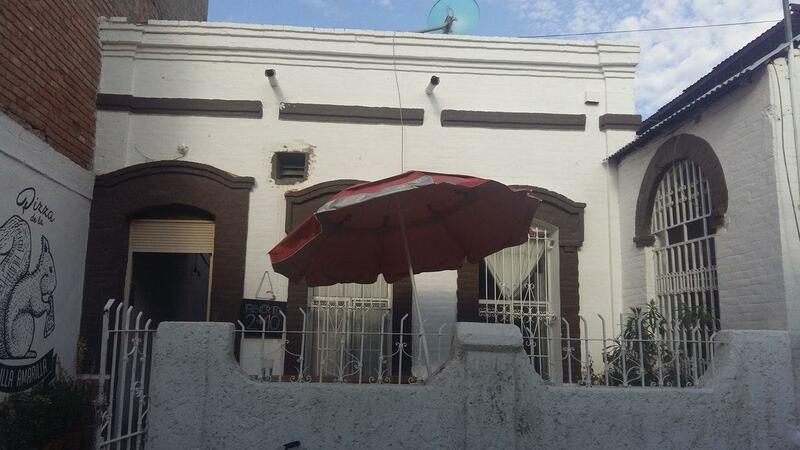 This place scored 4.7 in the Google rating system. 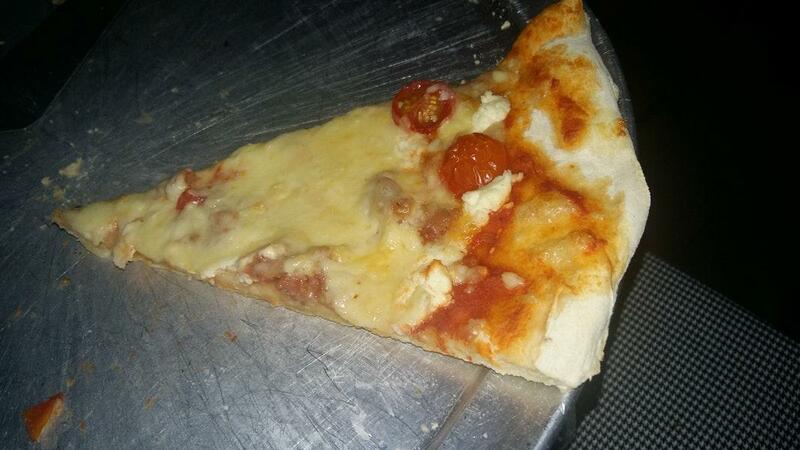 Pizza de Chicharron prensado, excelente!!! Excelente pizza y lugar agradable.